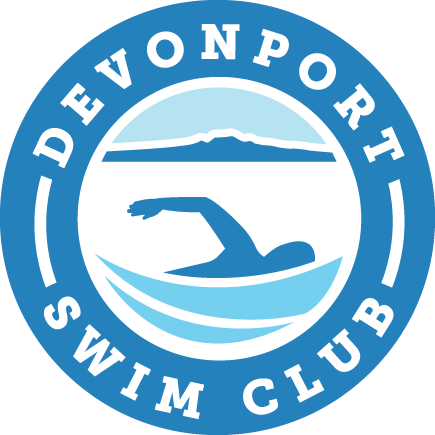 This is a friendly, community 2.2km swim that starts on Narrow Neck beach and finishes around the point in front of Balmain Reserve on Cheltenham Beach. Just to be clear, this event is open to the public. But it's still a race for some! 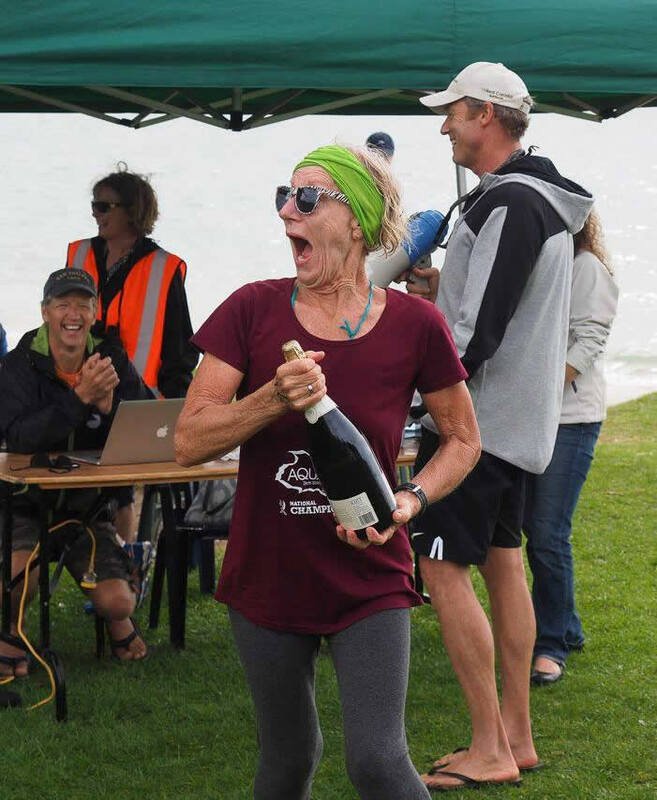 Prizes to the fastest swimmers in each category, plus plenty of spot prizes at the end*. Oh and bacon & egg pie + refreshments to all entrants. *Thanks to our generous local sponsors (click to view).